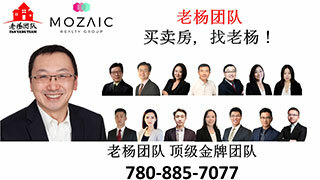 委内瑞拉局势动荡,移民生活-Life of Immigrants,埃德蒙顿华人社区-Edmonton China,加拿大,埃德蒙顿,爱德蒙顿,爱民顿,艾德蒙顿,爱城华人,爱民屯,爱明顿,Edmonton,Chinese,Edmonton Chinese - Powered by Discuz! 本生活品匮乏，导致民众群起抗议以来，中国许多公众和网民抱怨中国XX党当局多年. X/ e0 z8 u a+ \/ ? GMT-8, 2019-4-25 20:24 , Processed in 0.099847 second(s), 12 queries , Gzip On, Memcache On.